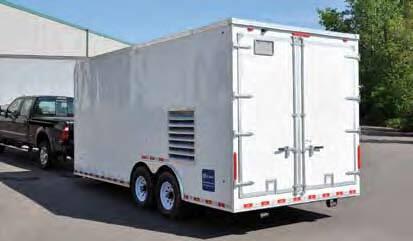 Turn-Key Mobile Spray Rigs: Built Tough for Spray Foam Insulation and Coating Applications. 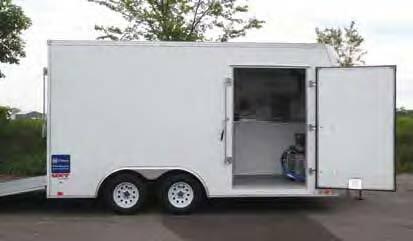 Diamond Liners offers a full line of custom turn-key mobile spray foam rigs and equipment designed for the task at hand. From residential insulation to pipe coating Diamond Liners has you covered. 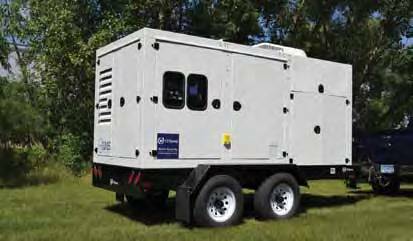 We can customize our rigs with off-ratio pumps, agitators, heated hoppers and many other accessories to handle the most demanding products. 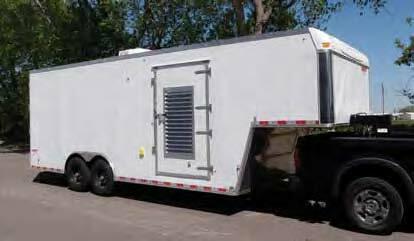 There are several components that make up a Diamond Liners Mobile Rig - and we use only the best. 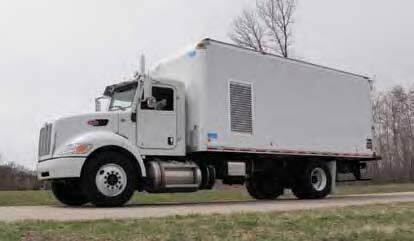 You can trust that Diamond Liners only selects premium grade equipment manufacturers with national service networks to keep you going. Contact Us Today to answer any Questions or to receive a Quote!